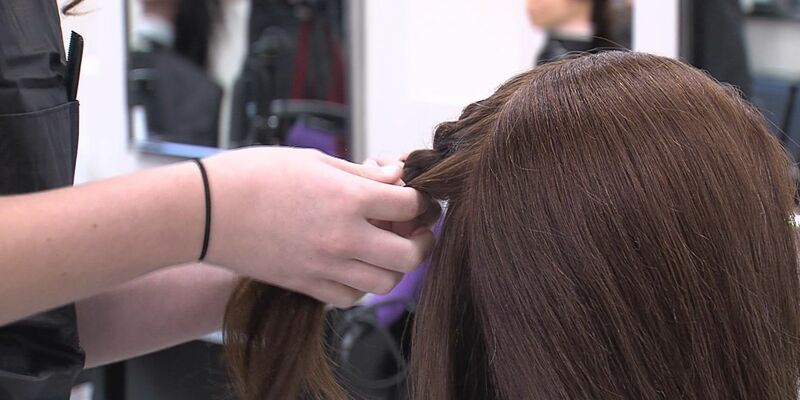 AMARILLO, TX (KFDA) - River Road High School's vocational programs include cosmetology, welding, and certified nurse assistant training with hands-on opportunities available as early as sophomore year. “We do in all three career and technical fields, we partner with other businesses in the community so that we tell them 'Hey, these kids are certified, here’s where you go apply, here’s everything that you need.” And most of them are employable right after high school," said professional school counselor at River Road High School Amy Francis. She said while most schools encourage attending college, it’s not the only option. And some students can even use what they learn to help them pursue their college goals. Canyon ISD is also on track to developing a Career and Technology academy. He said schools that teach trade skills not only benefit students, but the local workforce. “What are the needs in the area economy, Canyon and Amarillo and the vicinity?,” said Flusche. “We have a college and career fair scheduled for April and just making those phone calls to the businesses in our area, especially plumbing, they’ve seen such a decrease in applicants in the plumbing field that they’re really wanting to see kids start looking at those technical careers,” said Francis. Amarillo ISD will be hosting several open meetings later this month and next month to discuss a Career Academy concept. Francis believes it’s only the beginning of a trend that will start fulfilling career needs in our area.